Maui County offers keiki swimming lessons. Maui County photo. Registration dates and locations for the free 2018 Summer Junior Lifeguard and Swim Camp programs have been announced. Program and camp sign-ups are taken on a first-come, first-served basis and registration is accepted until spots are filled. 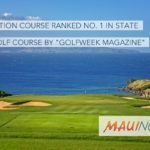 The County of Maui Department of Parks and Recreation asks parents to register in person. The following programs will be held 9 a.m. to noon, Monday to Friday. Participants must take and pass a swim test. Coach Spencer Shiraishi Memorial Pool programs include: Session I – Junior Readiness (ages 8-10) from June 18-22; and Session II – Junior Lifeguard (ages 11-14) from July 23 to Aug. 3. Register for either session between 3 and 4:30 p.m. weekdays starting May 21 at the pool in Kahului. Kīhei Aquatic Center programs include: Session I – Junior Minis (ages 7-9) from June 4-8; and Session II – Junior Lifeguard (ages 10-14) from July 9 to 20. Register for either session between 9 and 11 a.m. on April 28 at the pool in Kīhei. The following swim camps will be held 9 a.m. to noon Tuesday to Friday. Participants may be asked to do a swim assessment. Coach Soichi Sakamoto Pool Swim Camp for Level 3 swimmers will be held June 12-22. Register between 8 tand 9 a.m. on May 19 at the pool in Wailuku. 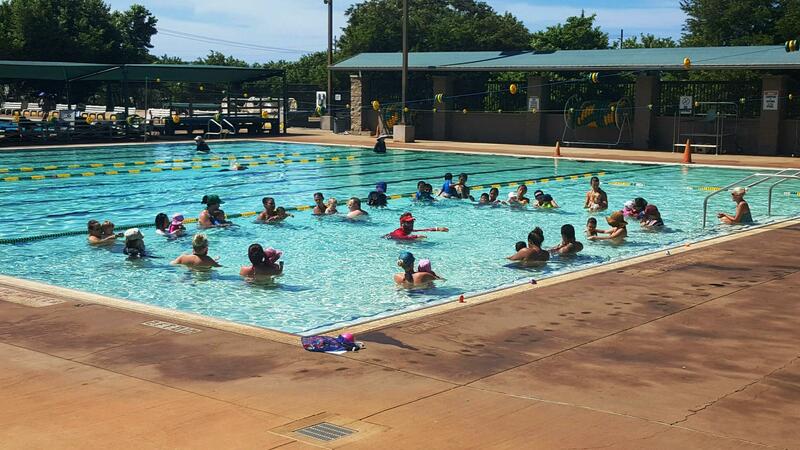 New Wailuku Pool Swim Camp for Level 1 and 2 swimmers will be held June 26 to July 6. Register between 8 and 9 a.m. on May 5 at the pool in Wailuku. For more information, contact Fran Yamamoto, recreation technician, at 270-6138.